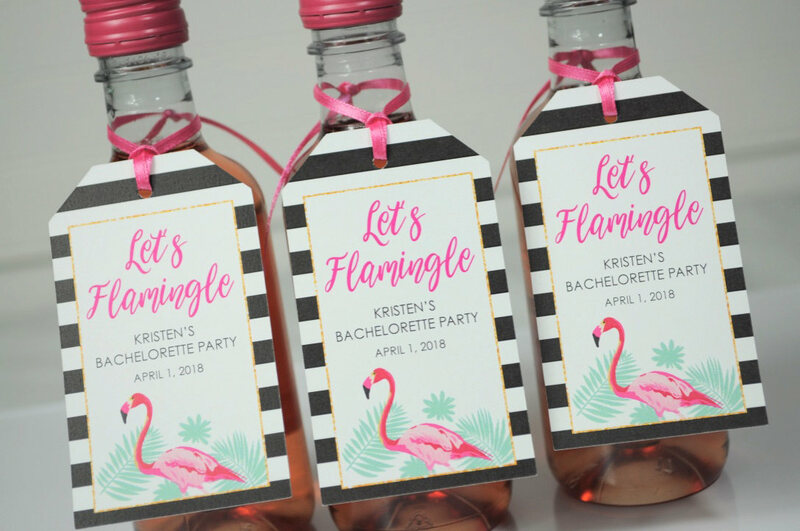 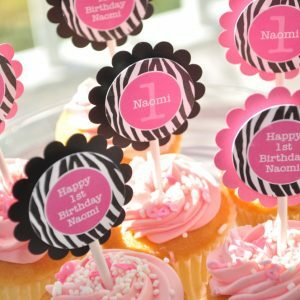 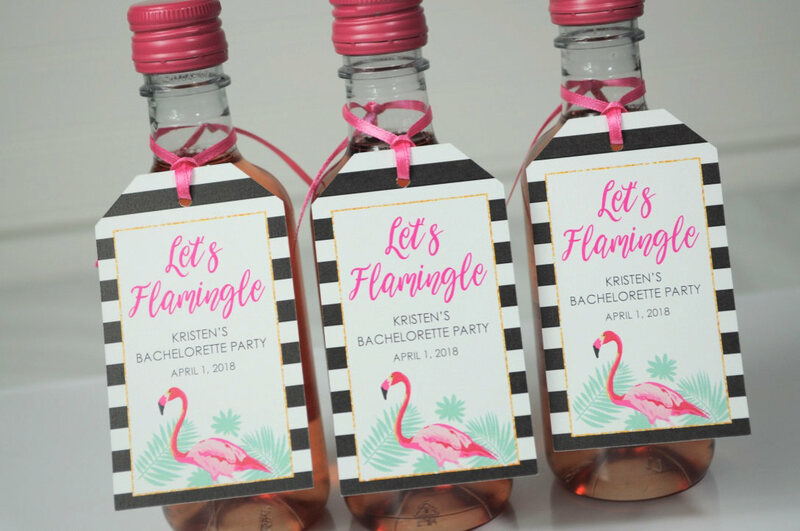 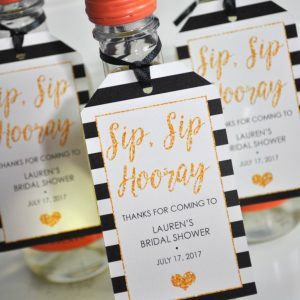 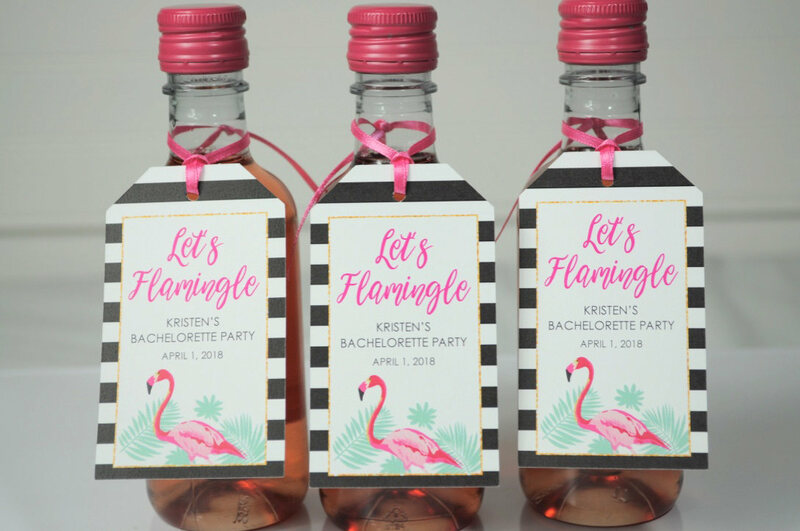 Thank guests with these bridal shower favor tags. 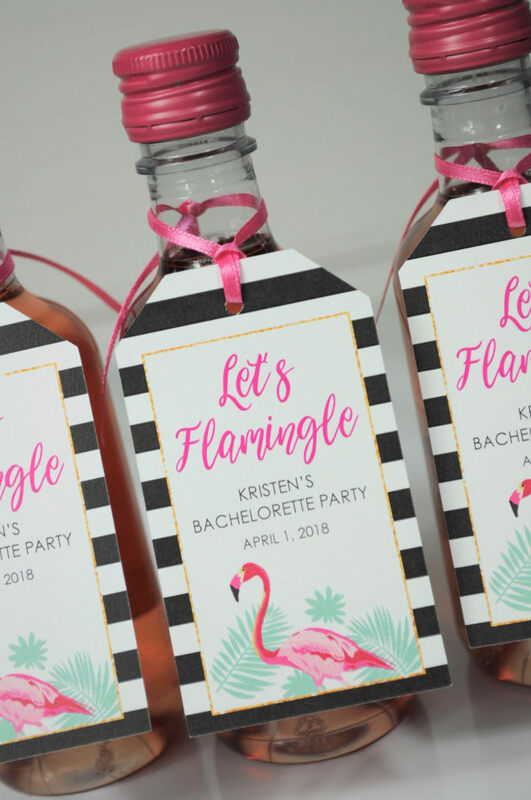 Personalize with the name of the bride to be and event date. 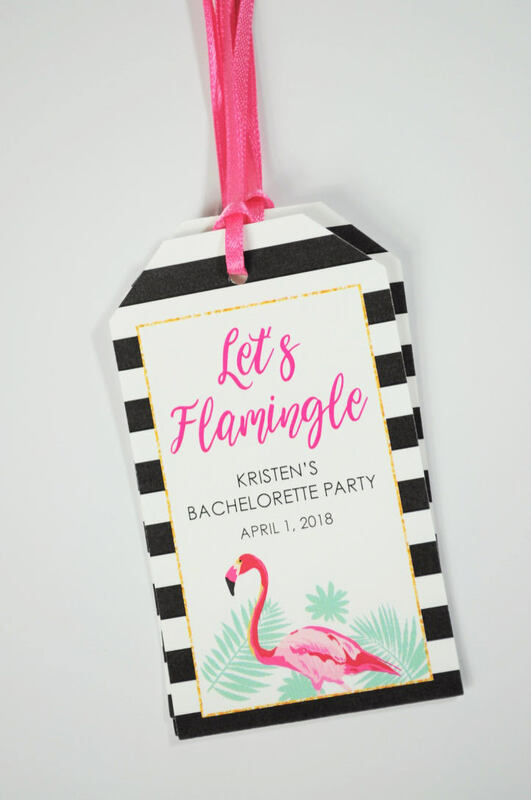 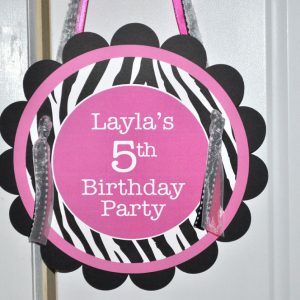 Wording can also be customized for wedding gifts, bachelorette parties, etc.